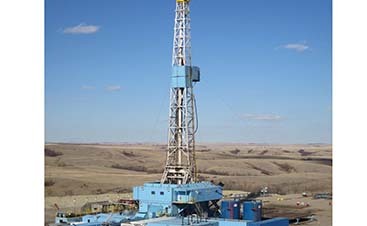 Geo-Link’s mission is to help our customers to drill wells with the highest possible rate of return on their investment by providing them with the data they need to evaluate oil and gas shows in their wells, geosteering solutions that keep the lateral in the “sweet spot” of the target, accurate geological interpretations, and timely reports from the well site. 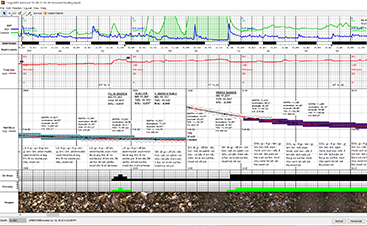 We provide a wide range of geological and mud logging services designed to ensure quality field-data acquisition and easy access to data by personnel in remote locations. Our owner, Rob Adams, has more than 30 years of oilfield experience and many of our field personnel have at least 10 years of experience as well. Let us log your well today! 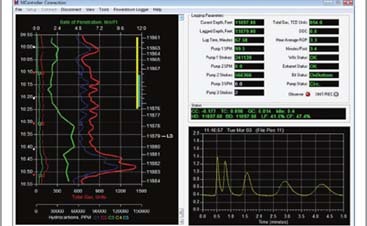 You must have MCONTROL 2.6.3 Viewer Software installed on your computer to read this file. At Geo-Link, Inc., we have the expertise and experience you need at the price you want. We will provide your company with the mudlogging, wellsite geology, geosteering, gas detection, and XRD/XRF services that your oil company needs in order to get the highest possible rate of return on your wells. We provide only the most reliable data and hire only the most professional field personnel. With our combined decades of experience, you can feel confident that you made the best choice with Geo-Link.